A new lighting collection from Parachilna named Gémo showcases the centuries-honed glassblowing skills of the Venetians. 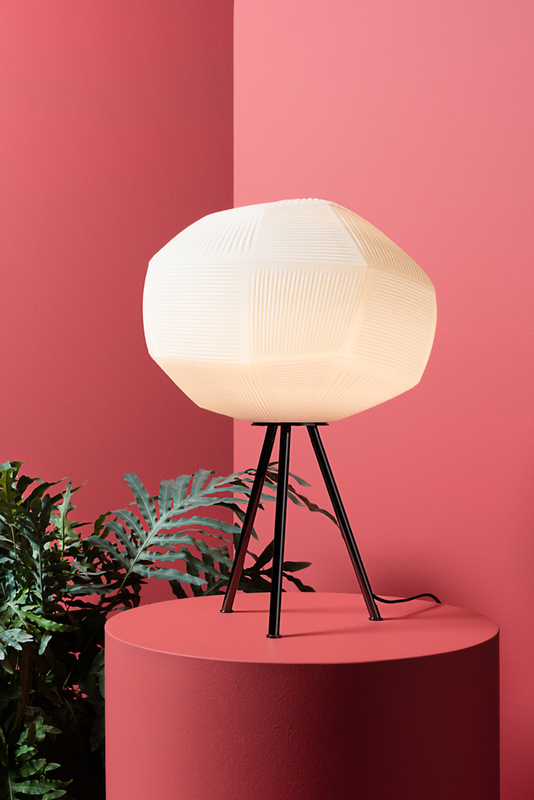 Designed by Luca Nichetto, the lamp has a faceted shape and imprinted surface evoking a ball of yarn: hence its name Gémo, which means ‘yarn ball’ in the Venetian dialect. 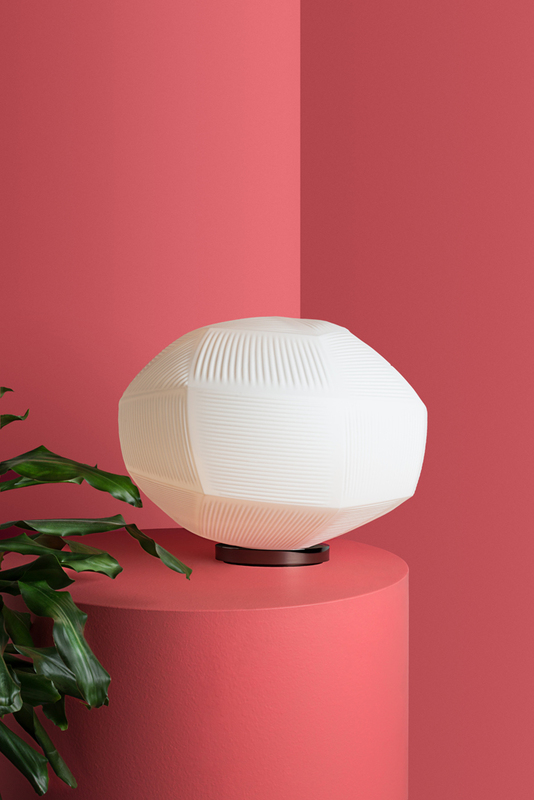 The mouth-blown glass lighting collection offers a spin on the classic spherical diffuser. The distinctive shade has sculpted angles that give a faceted appearance and each section has linear grooves that accentuate the surface. The dimmable light emphasises the intensity of fluting, which is made with the technique molatura (grinding) in which Venetian artisans engrave directly on the glass. 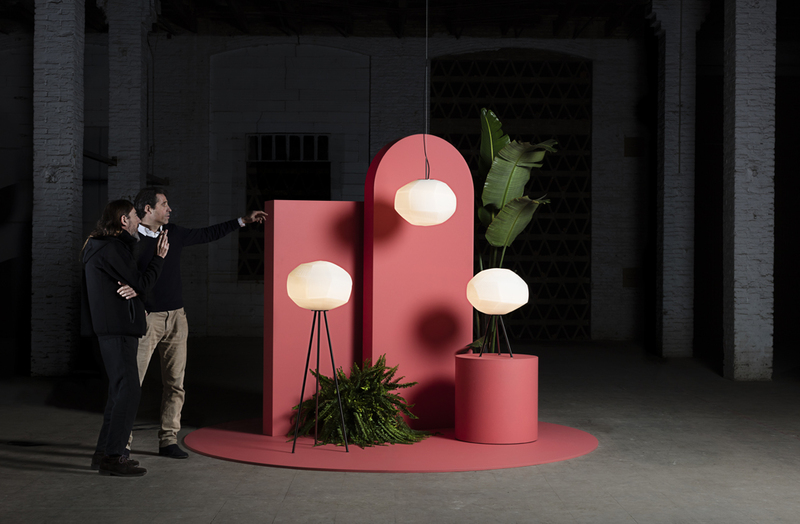 The collection includes a pendant, table lamps and floor lamp with matt-nickel or black-chrome supports produced in Barcelona.